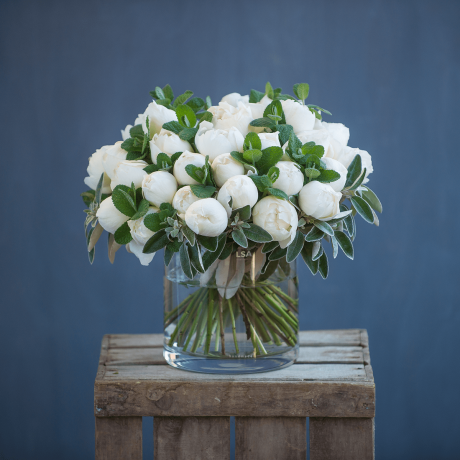 This festive season celebrate with one of our exquisite bouquets of White Christmas Flowers. 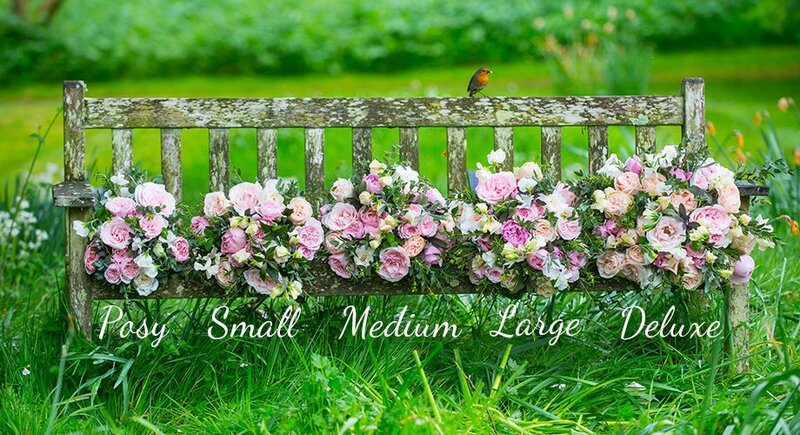 Filled with stunning white roses, the most beautiful seasonal ivory blooms and fir coloured foliage. Our White Christmas flowers will bring lots of festive sparkle into your home. Our Roses have been specially cultivated to retain all their natural scent, making them a perfect gift at this time of year or as a truly magical festive decoration in your home.